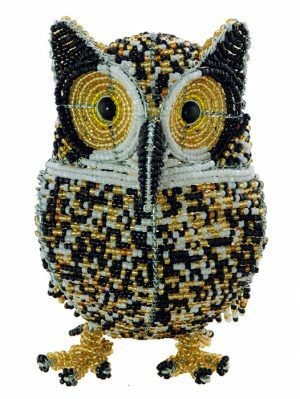 This 4″ tall fair trade beaded baby emperor penguin figurine is perfect for children’s room decor or for animal figurine collections. 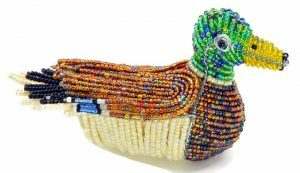 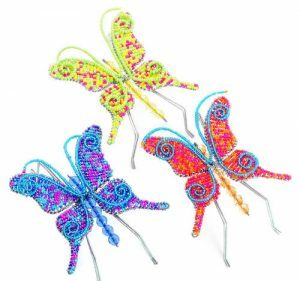 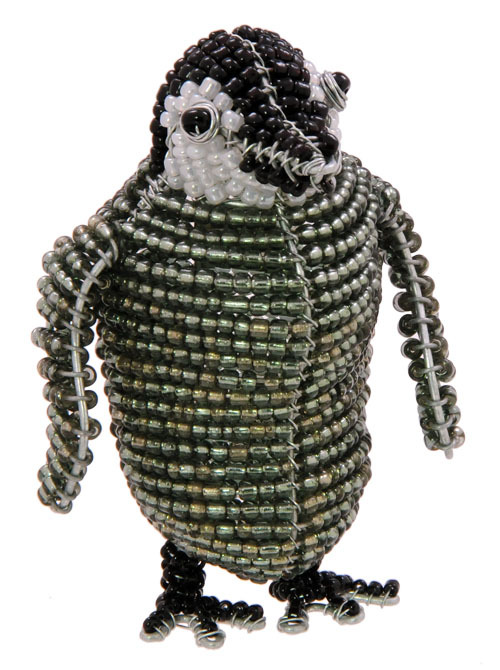 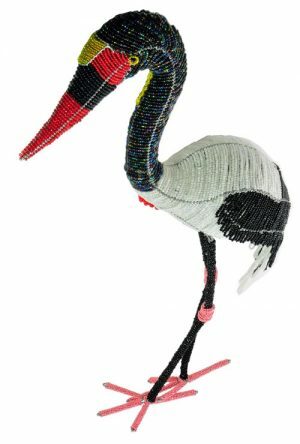 Our beaded penguin figurine is painstakingly hand crafted by Africa’s best bead and wire artists in South Africa and Zimbabwe. 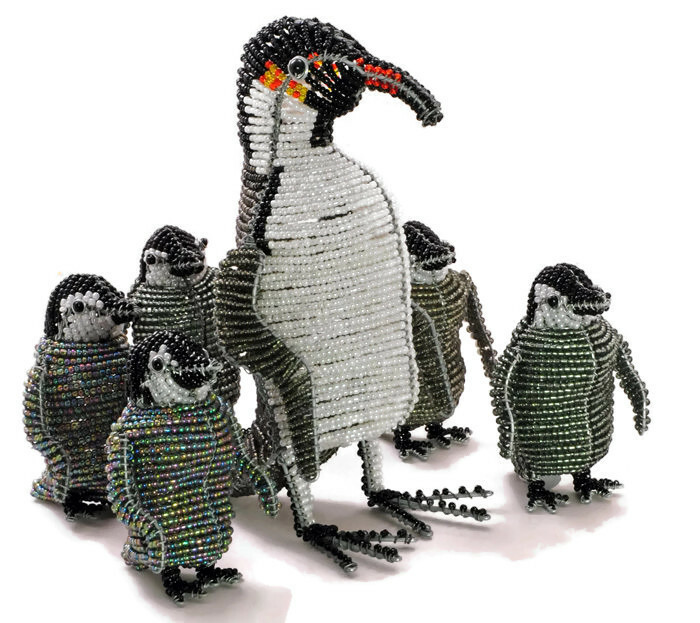 Collect our adult and baby emperor penguins to create a penguin family!